Kotaro Uchikoshi and Spike Chunsoft have announced at Anime Expo 2018 their latest collaboration following the popular Zero Escape series. 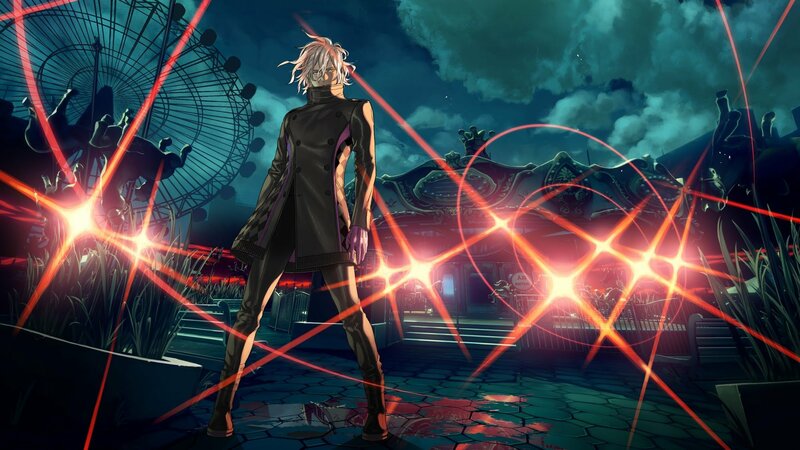 The title, formerly known as Project Psync, is called AI: The Somnium Files and is planned to launch worldwide for PS4, Switch and PC (via Steam) at a later date. The game is set in a near future Tokyo and is a murder mystery visual novel. One of the unique mechanics of this game is the ability to travel into the dreams of people who won’t willingly provide you with what they know. Additionally, Yusuke Kozaki (of Fire Emblem Awakening and No More Heroes fame) is revealed to be the character designer. You can view the teaser trailer below.